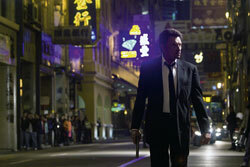 PGE Cinema * Saturday (August 8,a 2009) * 20:15 p.m.
Fu chou / Vengeance, Hong Kong, France (HK-FR) 2009, colour, 108 min. 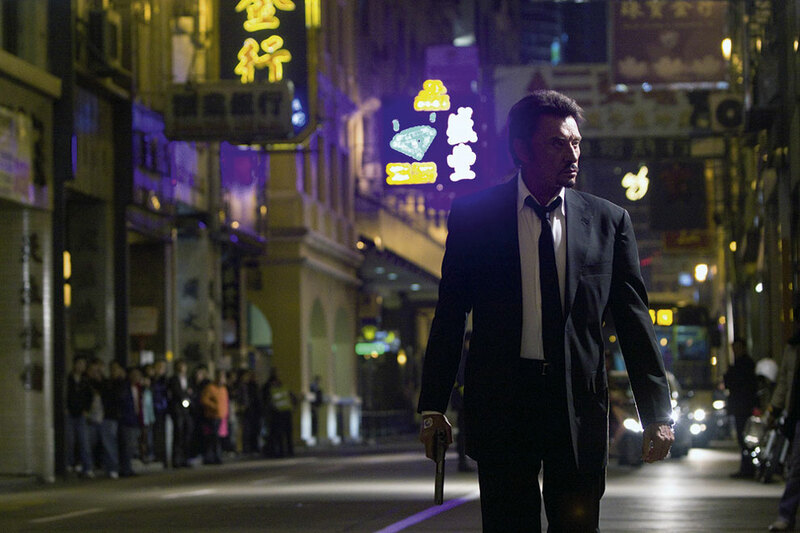 A father comes to Hong Kong to avenge his daughter, whose family was murdered.Officially, he’s a French chef. Twenty years ago, he was a killer. Presented at Cannes Film Festival 2009, nominated for Golden Palm. Born in Hong Kong. He started his career at 17 as a messenger in TVB. He has worked as an executive producer and TV director since 1973. He debuted as cinema director in 1978. In 1989 he gained a reputation with a blockbuster “All About Ah-Long”.